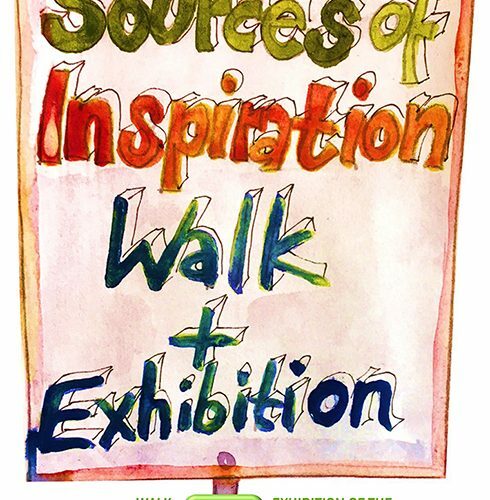 Waltham Forest Arts Club and St John’s Church are inviting artists from Leytonstone and guest artists from beyond to create a piece of art to function as a placard or banner, portraying their personal source of inspiration. We will be presenting the placards and banners during a 1.5 hour walk around Leytonstone starting at St John’s Church on Saturday 7 July at 12 noon. The walk will conclude in St John’s Church where we will hang all artworks for the duration of the arts trail. Please email katja@artcatcher.co.uk to participate, contribution is £4 payable on the day. St Johns Church reserves the right to only hang works which are positive in nature.